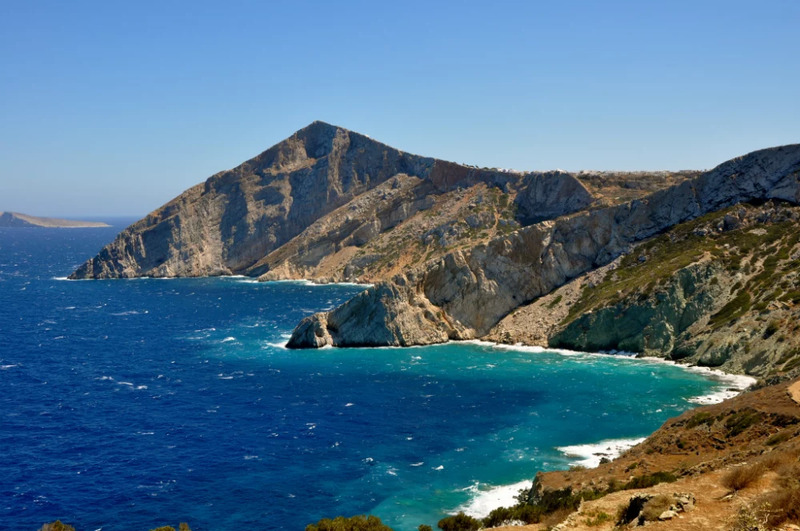 Two Greek islands off the beaten path that are worth discovering on your next venture towards the Mediterranean, are definitely Folegandros and Thassos islands. They are two places so refreshing that you will want to return again and again. Forget about cosmopolitan crowds, high profile nightlife and crowded club venues, glamorously organised beaches and michelin star restaurants. Instead trade these for local people going about their daily lives, quaint bars and squares where people mingle, pristine beaches with few but sufficient amenities, and traditional tavernas that will serve you the best meals of your life. If this is something you are interested in experiencing then by all means, read on. Located in the ever popular island cluster of the Cyclades, Folegandros is often considered the sister island of Santorini. It boasts similar characteristics in that the island is elevated, high above sea level and thus allows the visitor to have striking panoramic views from the top. If the Caldera is the most stunning vantage point of Santorini, then the Church of Panagia (Virgin Mary) in Chora definitely boasts the best view in Folegandros island. The view of the church from below is also captivating as it is built onto a peak with an impressive white zig zag pathway of stairs. It is a relatively small island and you can easily explore it all in a short period of time. Due to its morphology it is perfect for those who love trails, running and hiking combined with enchanting, breath-taking vistas. 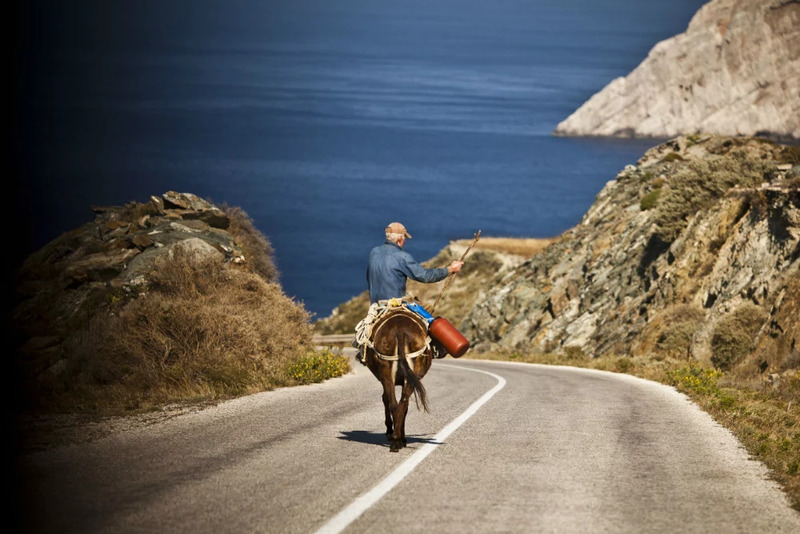 Folegandros island is untouched by mass tourism so expect to see many locals going about their daily routines; they will usually say “Kalimera”, meaning ‘good morning’ to passersby, so be polite and reciprocate the greeting. Similarly, its beaches are practically pristine that even the main port of the island, Karavostasis, boasts crystal clear waters that are hard to resist. A boat trip around the island is recommended so that you can visit the majority of the island's beaches, combining a wonderful sea journey that will fill your lungs with a rejuvenating air of euphoria. 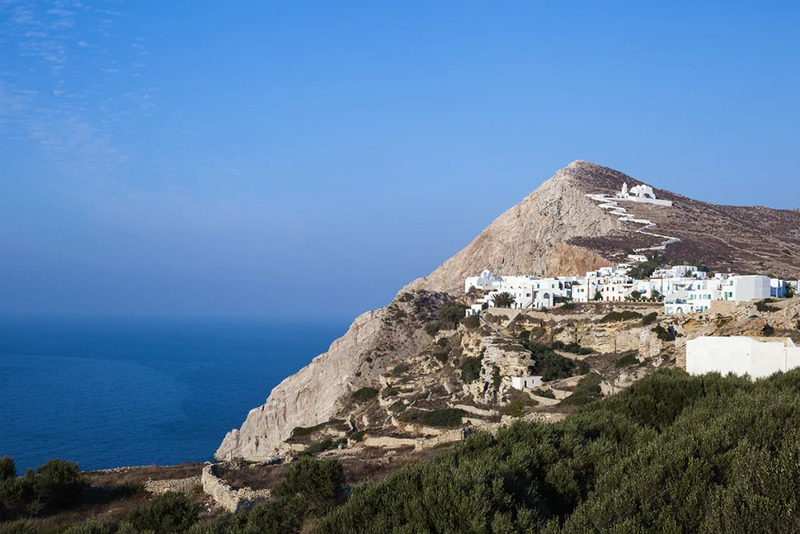 And if you still wish to be surrounded by a little bit of luxury that perfectly blends with the traditional element that characterises Folegandros, consider a , and get the best of both worlds. 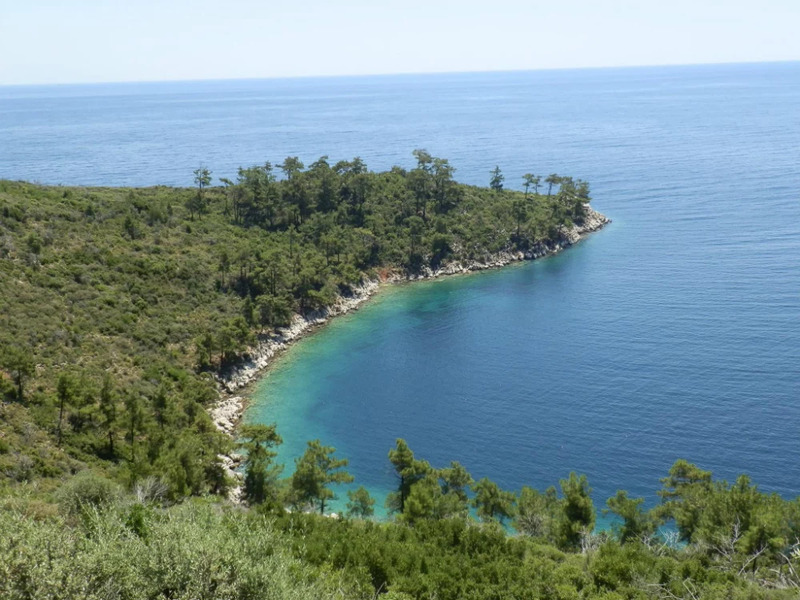 There is a kind of diversity in the nature of Thassos island that will charm you. With many interesting things to discover that cover a wide range of experiences, this island is unpretentious, demure and frugal without meaning that it has few things to offer its visitors. 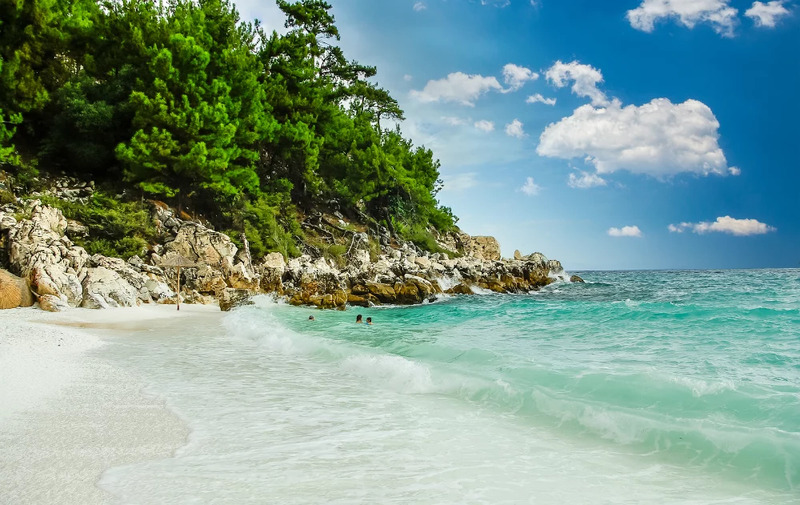 Situated in the north of the Aegean sea, Thassos island has a different kind of beauty to it; green landscapes supersede the wild, barren and rocky terrain of most Greek islands. 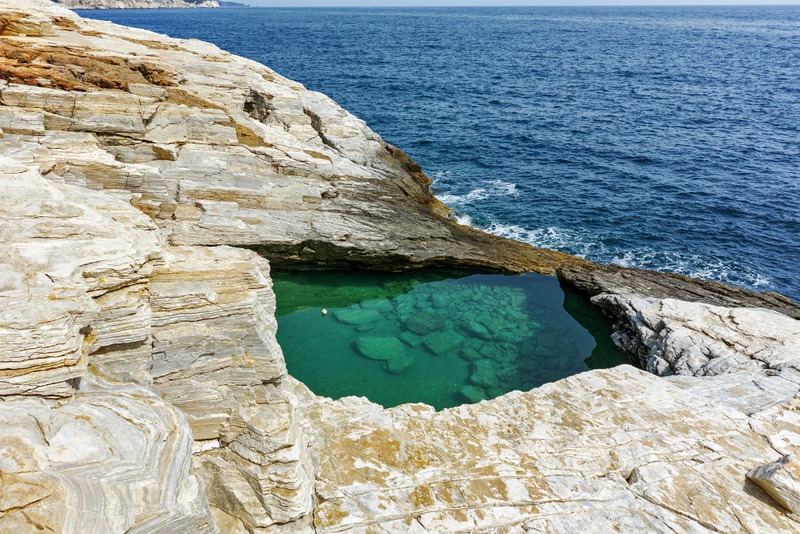 Suited mostly to the adventurous and inquisitive travellers, Thassos is the home of the following impressive natural sites: the spectacular Giola lagoon, the Dragon Cave named after ts stalactite formations one of which resembles a dragon, and the impressive Marble beach. Visitors are highly encouraged to try scuba diving, even if they are beginners as the seabed is known to be very rich and full of colours. Thassos also has several mountain villages that are worth exploring; they are beautifully stone built throughout and offer an insight into true island life, detached from contemporary conveniences but promise to allure you with their tactile authenticity. The most modern village is the port town of Limenas that combines both current day comforts and facilities with the traditional sense of the island. Limenas is also the setting of the ancient town with and features a number of ancient remnants and ruins , such as the ancient agora, that archaeological enthusiasts will enjoy. 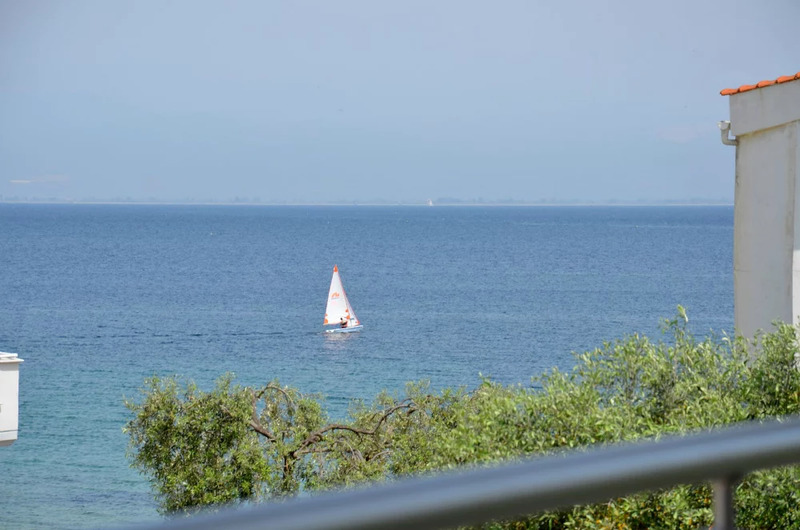 For experiencing this island at its best, consider Limenas as your base and opt for so that you can indulge in uninterrupted sea vistas from your private balcony, as you plan your day ahead.